Again I am posting this much after my visit to the store. 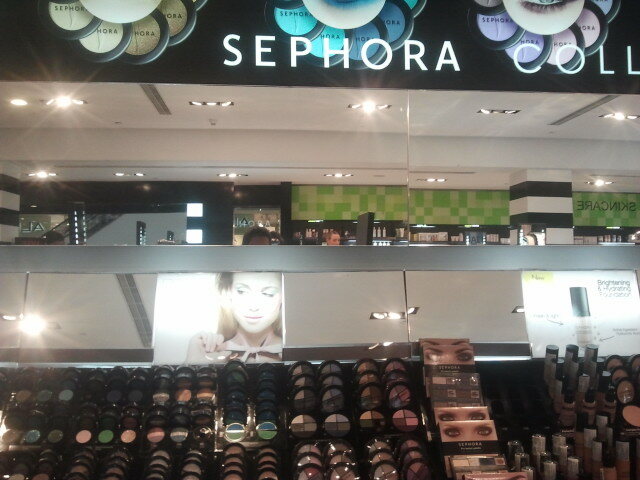 I had been to Delhi for some meetings and had about 1.5 hrs to kill before my return so decided to make it to the Sephora store. I was so happy n excited but met with utter disappointment. 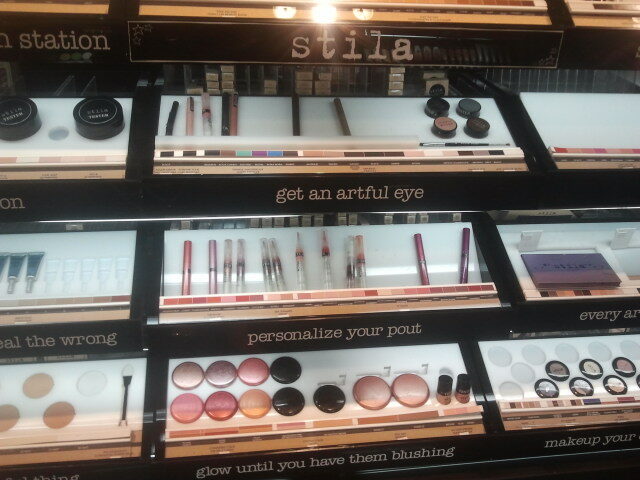 I went to see so many of those international cosmetic brands that I used to get in Sephora when I lived in the US and just got to see 3 of those brands- Sephora itself, Stila and Benefit...and to make it worse they were out of stock on all of the products I wanted to buy.. .seriously? they were even out on some testers...phew! 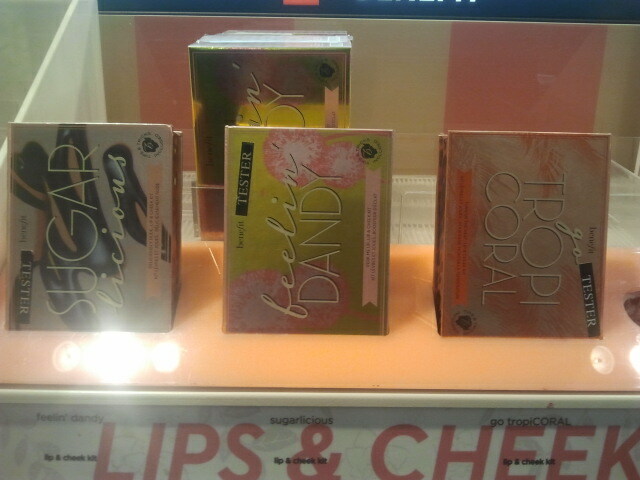 The brand they were well stocked on was the Sephora's itself from eyeshadows to accessories and the Color Daze Blockbuster palette which I had read about in a magazine. What you see here are the testers which were available. 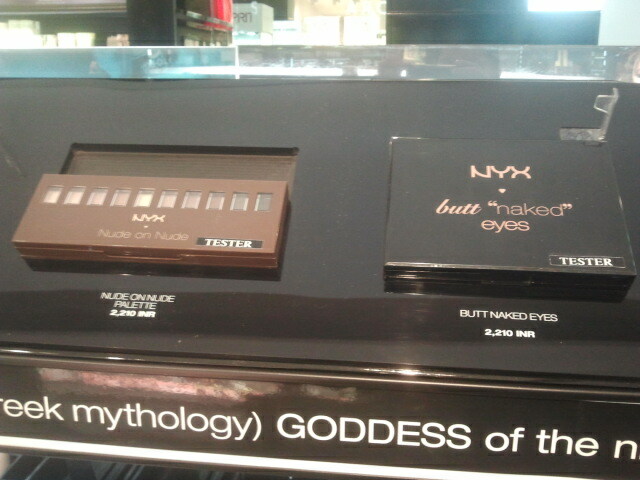 What I was really shocked about was that even NYX was available in Sephora, India. 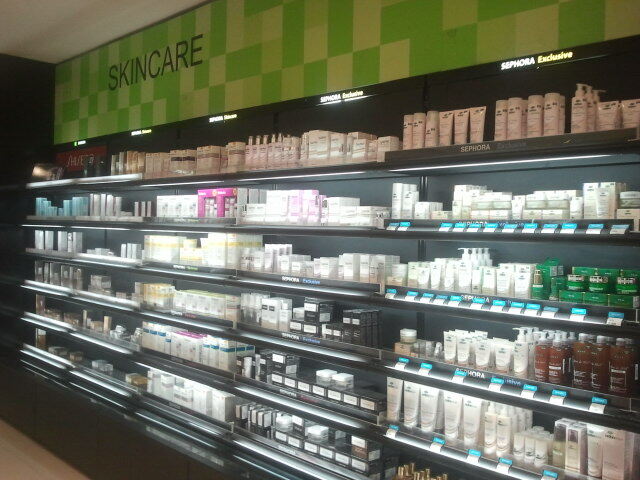 The Skincare brands were brands I dint recognise; was hoping to see philosophy. 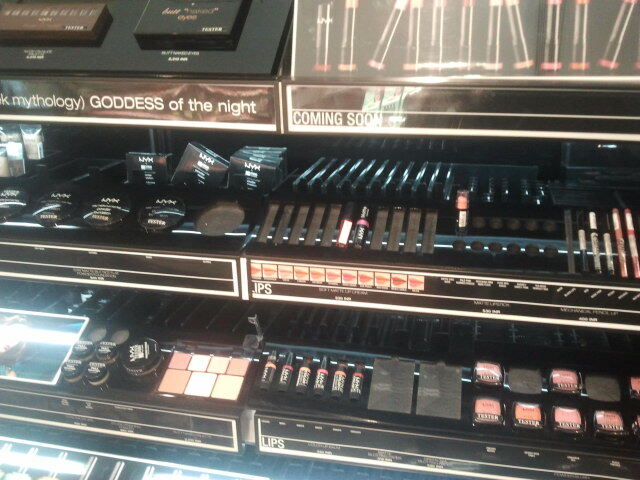 So while I sign off and hope to have a Sephora in Mumbai sometime soon which is well stocked of course.